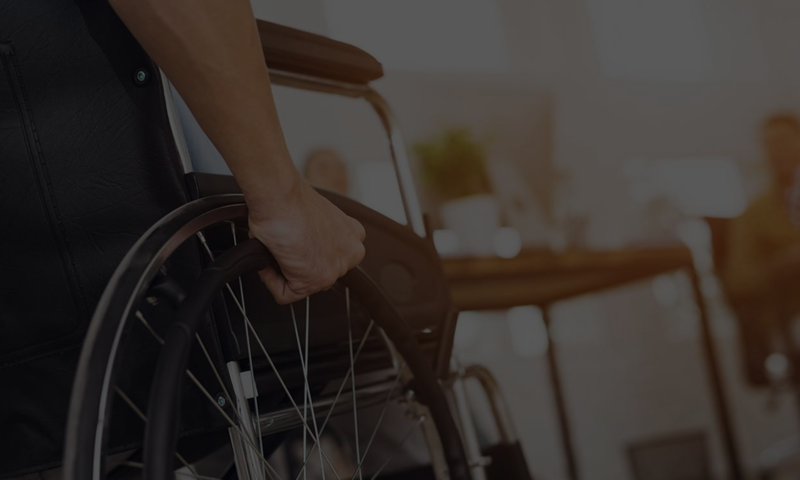 SB 1186, which has far reaching changes for the ADA is an attempt to help businesses be more compliant with the ADA without hurting them. One of the requirements of SB 1186 is that as of July 1st, 2013, leases on commercial property will need to state whether or not a CASp inspection was performed on the site. Additionally, cities are now facing pressure to get their own CASp licensed personnel to help them curb their own liability. While local ordinances are only required to enforce state law (ADA is Federal law and out of their jurisdiction), a CASp educated official should at least let the city be more aware of when they are putting their businesses in jeopardy when they enforce local ordinances which may violate the ADA. Often, government buildings also have plenty of ADA violations (http://blog.al.com/breaking/2013/03/madison_county_courthouse_sett.html) At most though, your local ordinance will only urge you to get a CASp inspection. CASp inspections will not only help you become compliant, they will also offer legal benefits to your site as protection in the case of future lawsuits. We posted an article on this subject last year, nearly a year ago: CASp and SB 1186. So what does this all mean? The process for occupancy is slowly including CASp inspections as part of the normal routine. If you are a property manager or a commercial real estate agent, you will be urged to get a CASp inspection to protect your site. If you have or have not, you need to alert your prospective and renewing tenants! Those businesses need to be aware of what they are getting into. If you haven’t gotten a CASp inspection, this will reflect on your how you conduct your business — if you are concerned about compliancy and the well being of your tenants or not. If you are a prospective tenant or a renewing tenant you should urge your landlord to get this protection for you and for him. It’s a one time charge. You both can enjoy its legal benefits indefinitely. Any questions or comments? Contact us at help@accesssolutionllc.com or call us at 866 982 3212.